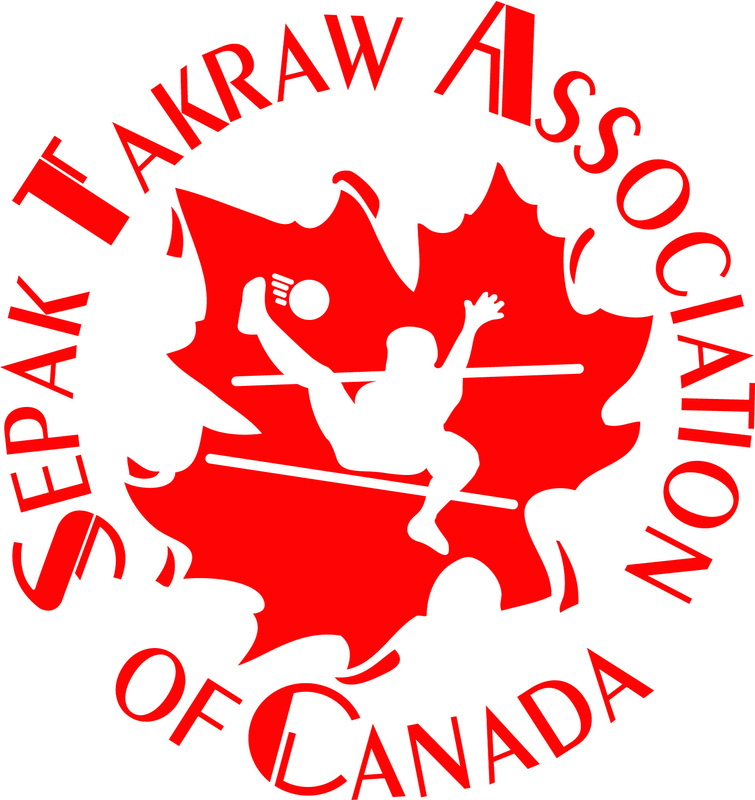 STAC is proud to announce that the 2018 Canadian Open Sepak Takraw Championship will be held in Toronto, ON, Canada, AUGUST 4th. 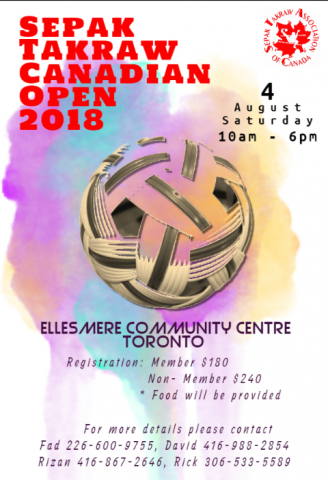 We are very grateful for the organizing committee in the GTA that has been working to host this event in EASTERN CANADA for the first time in the history of the sport in Canada. Check out the Poster! Register now!